Having a professional photographer cover your event elevates your brand and frees you to fully engage with your guests. Businesses need images that visually record important events -- signage and venue, speakers, client engagement, group shots, candids. 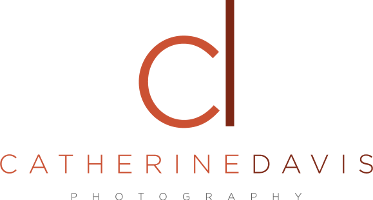 Catherine works with your company to tailor a "shot list" to your specific needs. A professional who knows how to work in any conditions and deliver edited JPEGs on deadline, Catherine helps your company look its best.